Shooting Beautiful Faces Across America! It does not matter who you are or what you have won, AUE is leveled and all about the face! Often imitated but never duplicated. AUE...Where it is all about the face! Just ask Miss Dru. She is our Level 1 Mini Supreme. It does not matter who you are or what you have won, aue is leveled and all about the face. 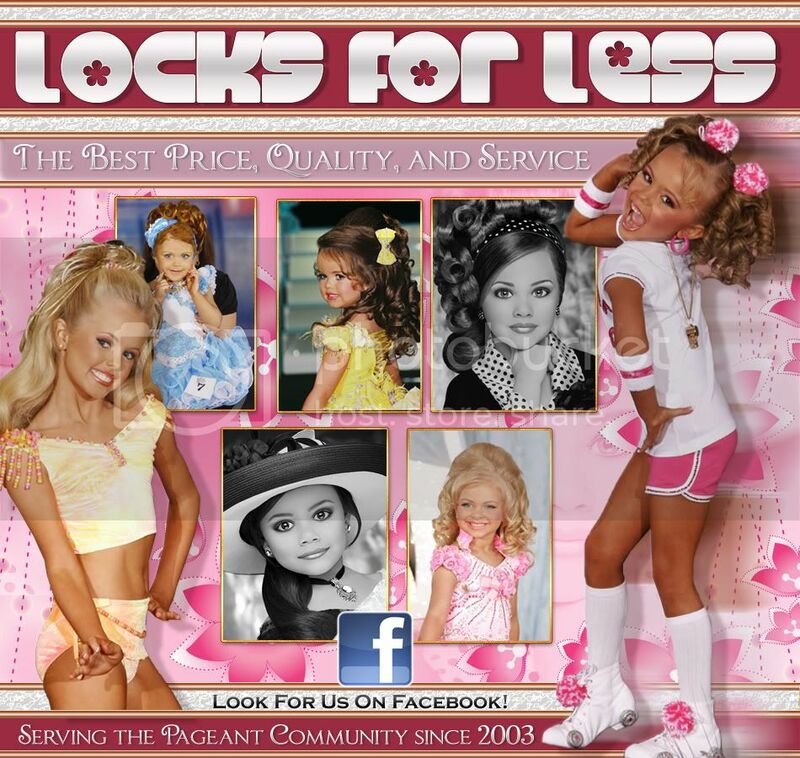 Dont miss all the fun of pageantry August 20-22.
and check us out on face. This is a natural pageant and is open to states! Offering you the highest quality 100% human hair! Let Fancy Falls help YOU bring home the crown! Click here to visit us on the Web! Gorgeous H&M without paying a fortune! Glamour Girls Has Exciting News!! You Asked - We Listened - We're Moving to March!!!! Mark Your Calendars for Our NEW Glamour Girls Date!! You Didn't Want to Travel to Glamour Girls in January & We Listened! 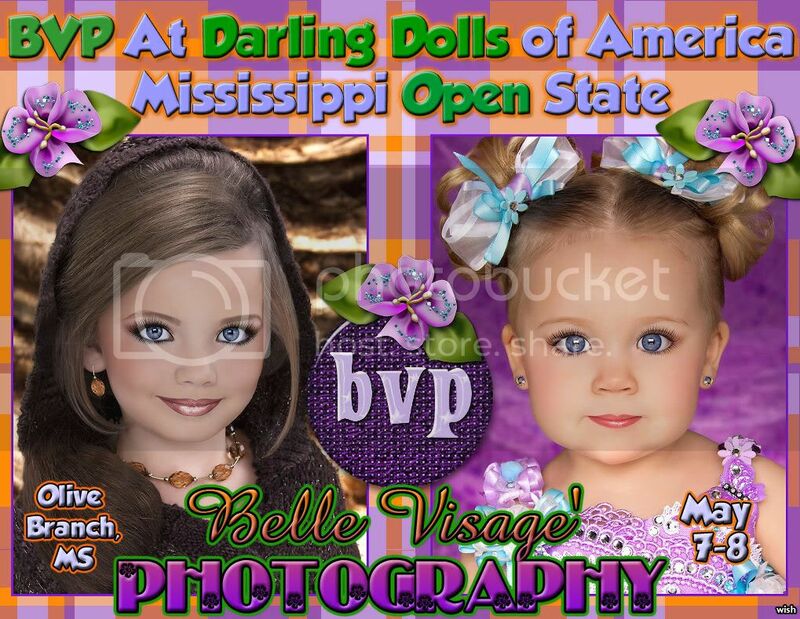 Belle Visage :: Porcelain Dolls Special!! 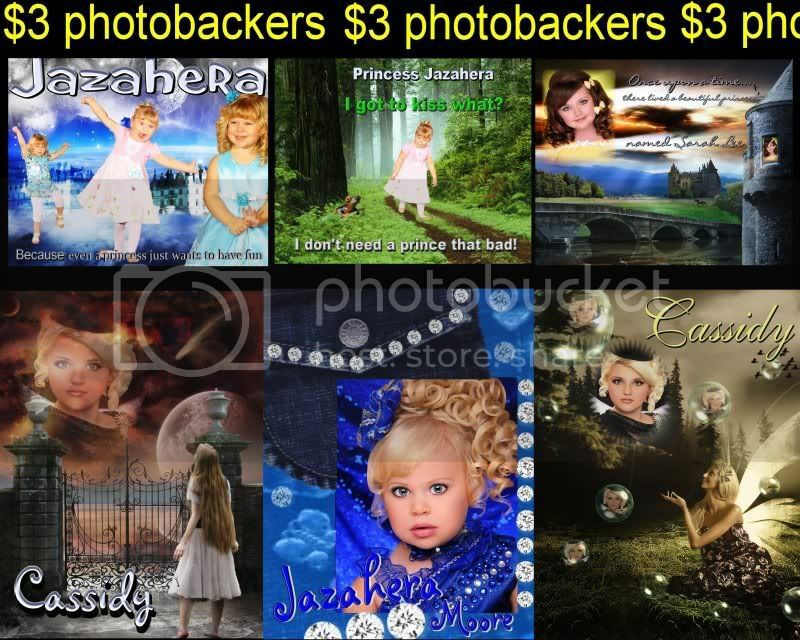 2 Looks $325 plus $50 off your 1st retouched photo if you send your $100 deposit now! 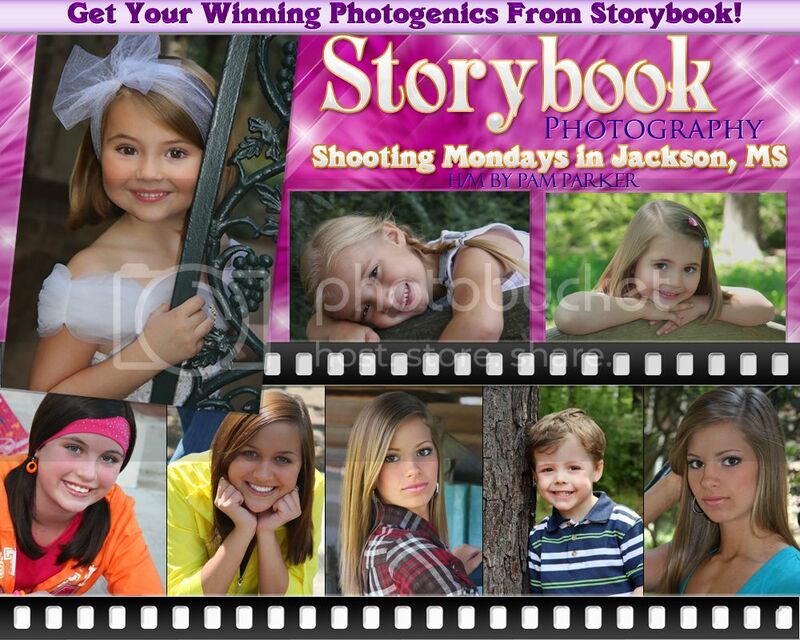 Send Your $100 Deposit Before the Shoot & Receive a $50 Discount Off Your 1st Retouched Photo Order! Ava Knows Where To Go To Get Her Winning Photos!! Get Yours at Porcelain Dolls - Don't Miss the BV Special!! CLICK BANNER OR EMAIL NOW FOR MORE INFORMATION!!! On Ebay ending in 2 days. Starting price 99 cents No Reserve. Size 18m-3t. 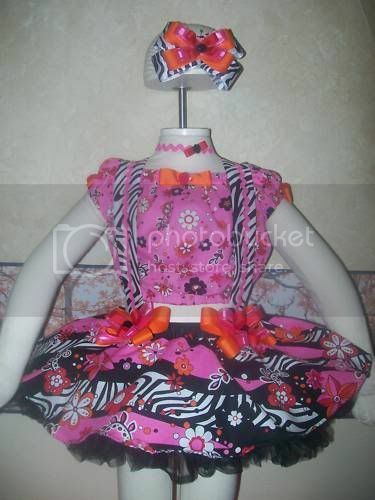 Comes with top, skirt, detachable straps, hair bow, knee socks with bows, and m2m shoes made in winners size. Serving the Pageant Community since 2003! Baby/Toddler Package $100.00 + shipping(includes baby fall, mini wiglet, piggies, & funky braids). Mini Fall package $200.00 + Shipping(includes Mini fall, maxi wiglet, & funky braids). Long Fall Package $240.00 + Shipping (includes Long Fall, maxi wiglet, & funky braids). 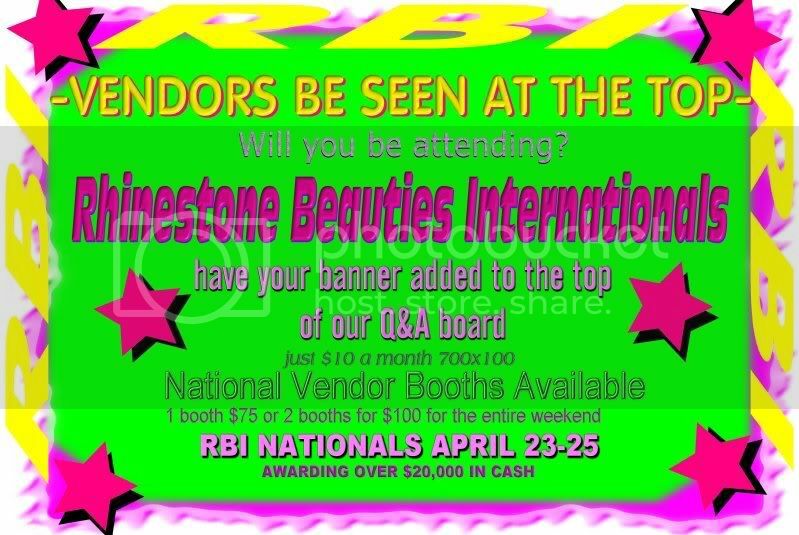 Please watch the website www.kyrhinestonebeauties.webs.com for upcoming pageant dates and locations. Great Deals to Fly to International Fresh Faces by AirTran!! Don't wait ...........Purchase your tickets today! Click the banner to go to AirTran directly! LOW LOW LOW ENTRY FEE!!! Beauty and Casual wear..no photogenic. ** Custom Lighthouse Crowns! Bonds! Order Today...You Won't Be Disappointed! One supreme will be selected in each age and category monthly. He/She will receive a crown or medal and compete in June 2010 for Ultimate Supreme. a crown, one Free Page in SS Firecracker add book and be recognized on stage at the Southern Star's Firecracker crowning. Crown will be mailed if the winner is not attending Southern Star's Firecracker Pageant. and the winning photo may not be submitted again. Photos will be posted on our website. Winners will be posted within 7 days after monthly contest closes. 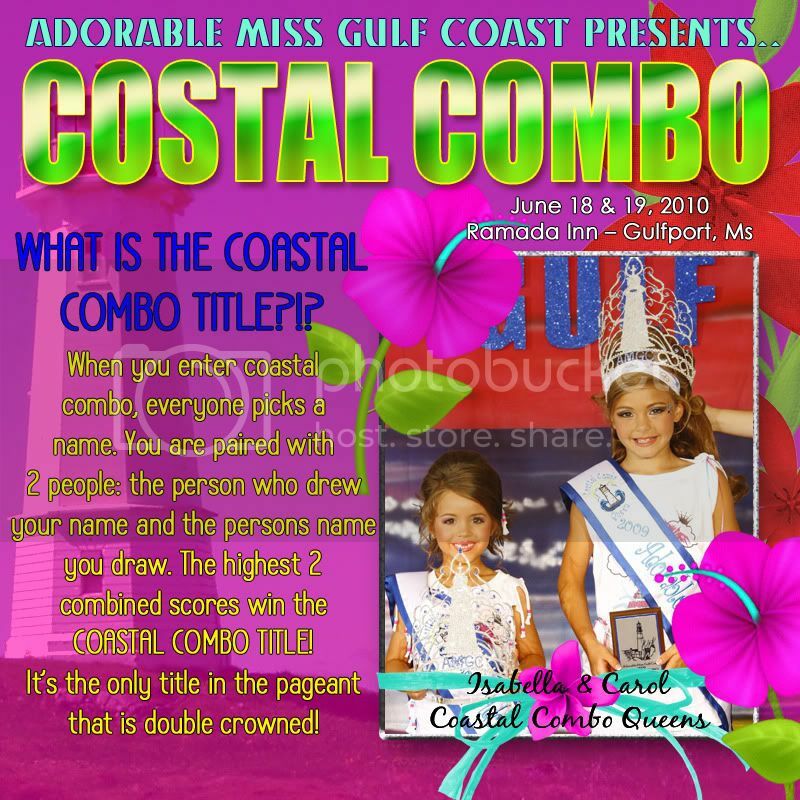 Photos must be emailed to: southernstarpageant@yahoo.com in .jpg format. Be sure to put PHOTO CONTEST in the subject line. We are not responsible if changes occur to the photo when transmitted through email. Please include childs name, age and mailing address. Natural photos should not have any touch ups done to them. Age appropriate make up only. Photos in both natural and glitz can be color or black and white. Contest closes at midnight on the 20th of each month. Winners posted by last day of month! Awarding THREE $2000 Modeling Contracts... Guaranteed!!! Awarding THREE $2000 Modeling Contracts... Guaranteed! Click the banner to visit our national web site! 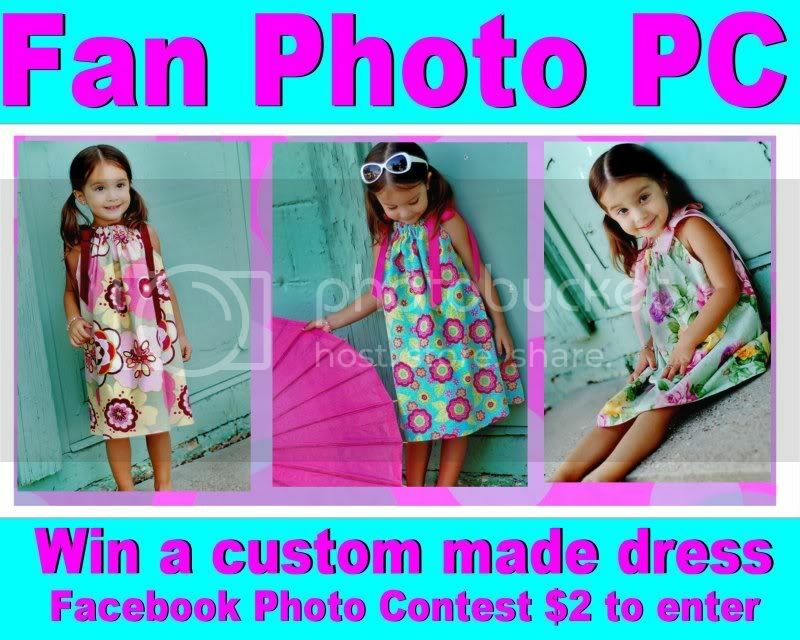 Click on banner or email SBPayard@aol.com for more information on this one of a kind winner! The closets are overflowing and its got to go click on banner or email: SBPayard@aol.com for more info! click the banner to visit AUE online! Are you winning with your Toni's? Click the banner to book today!! This Offer Will Not Be Extended Or Repeated!! Don't Miss Out - This Special Will Not Be Repeated or Extended!! Cassidee LOVED AUE/America's Best.. You Will Too! Hello everyone my name is Cassidee Dunlap and I would like to announce the grand opening of the newly renovated aue national web site. Come see all the great additions and positive changes to this fast growing pageant. Looking for a great pageant to do in the month of august that does not cost an arm and a leg and you actually have a chance to hit it big, AUE is the one for you! We Want To See Your "Fresh Face"
IFF is Awarding Over $100,000.00 in cash & prizes! click the banner to email & reserve! Win Cash and More Cash! Click on the banner to book! Perfect H&M without paying a fortune! 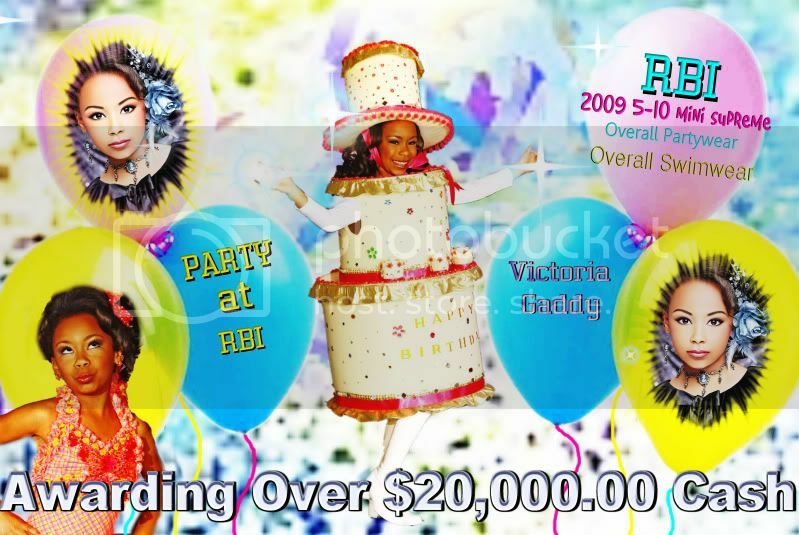 Never pay over $200 ~ Email Madonna today to book! The Easter Celebration of the Year! 2 Titles, 2 Sets Of Judges, 1 Time On Stage! We will be having a Easter Egg Hunt for all Contestants! So much more, you don't want to miss it! Wait until you see what we have planned! Mark your calendars now for April 3rd! DON'T MISS OUT ON AN EXCITING WEEKEND!!! to every contestant, contestant party, gifts for all contestants & much more! Every contestant gets to visit the Kentucky Horse Park!!! Email heartsandcrowns@aol.com or call 606-526-9058 for national paperwork! TEN TEAM BOOTH GIRLS MADE THE TOP FIFTEEN LIST!!! YOU TOO CAN BE A TEAM BOOTH GIRL! THE BEST IN THE INDUSTRY!!! Our site & paperwork coming soon!! THE PAGEANT of the year! Win A Title Like No Other! Enter Coastal Combo! Only 10 Contestants Per Group! Enter ASAP! Pay a $75 deposit by April 15 and enter everything* for $350!! Email Shelli to be added as a vendor! $2 TO ENTER NATURALS ONLY THIS ROUND ALL NATURALS EXCEPTED!!! Become a fan and vote for your favs! This early bird is valid only if there is NO State pageant where you reside. Have You Sent In Your $250 Deposit & Snagged the $499 Supreme Package Earlybird? 1 Ultimate Grand Supreme wins $100 Cash! Everyone's a Princess! Everyone receives a crown and sash! Sam Doesn't Want You To Miss This Special Offer! Pay a $75 deposit by March 14th and enter everything* for $295!! Want To Book Your Hair & Make-Up? Win a FREE Donna Mallard Off-Stage Look! Tickets only $10 - Maximum 15 Tickets To Be Sold!! Gotta Love a FREE Donna Mallard Off-Stage Look!! Everyone that enters gets a free photobacker with each ticket! All names will be put in an online drawing system. All that enter can view all names online! We've reduced the tickets sold from 25 to 15 to make your odds of winning higher!! INTO A FREE DONNA MALLARD OFF-STAGE LOOK! click the banner & email for info! 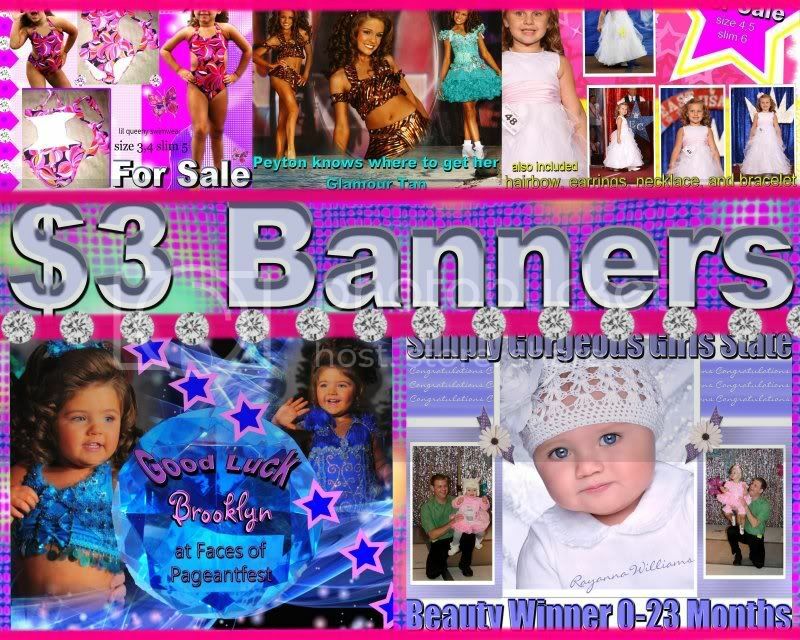 Banners by Sharon ... SUPER SALE!!! Banners by Sharon Semi-Annual Super Sale! Matching Comp Card AND Comp Prints! at no extra charge once you have committed to purchase a series and comp. You have 3 months from paypal date to send photos - lock in your special price today! Limited Time Only - Special does not include shipping. Special valid on new orders only. 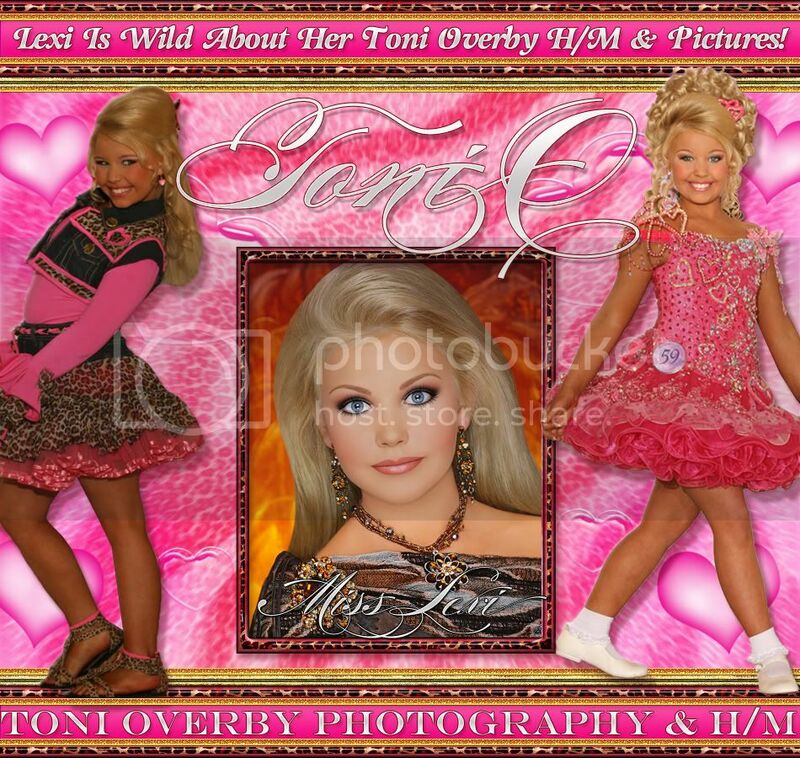 Pageant Photographers who currently will release proofs: Donna Mallard & Bonnie Rebholz. Most local photographer will too. SEMI-ANNUAL SUPER SALE ENDS FEB 24th! !